Unlikely heroine Amy Summers has it all: the world’s best job, an awesome boyfriend, and a happily-ever-after in sight. She’s worked hard, played by the rules, and has matching pant suits. She’s feeling good about life. Then, in one very bad day that involves burnt toast and a police arrest, she loses it all – her job, her boyfriend…and her entire wardrobe. Her heart is telling her that Josh is the man, but Josh is big on integrity and honesty, and Amy has a huge secret that could push him away if he ever finds out. Complicating Amy’s journey is the fact that she has found her ex-boyfriend’s winning lottery ticket – worth $22 million. If she cashes it in, she could make all her dreams come true. What’s a girl to do? Through the story she encounters people outside of her comfort zone: her ex-boyfriend’s pregnant girlfriend, her drunken janitor, and a host of other, everyday people we find ourselves cheering for. But most of all, we cheer for Amy. As she struggles through relationship heartbreaks and the frustrations of starting over in her career, we as readers feel empathy towards her, because most of us, at some point, have also been afraid we couldn’t measure up. Amazon, Barnes and Noble, Apple iBooks, Kobo. Good Enough touches a nerve every woman faces. Are we ever going to be goodenough? 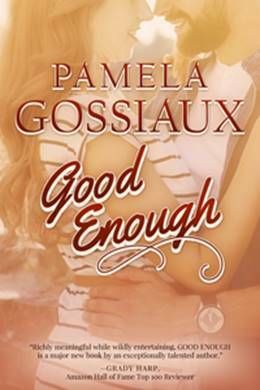 Gossiaux has written a funny, revenge romance that will have you cheering on the heroine, Amy, until the very end. —Diana Lesire Brandmeyer, author of CBA Best Seller Mind of Her Own. All in all, a really enjoyable read! Pamela Gossiaux is a humorist, inspirational speaker, and the author of the books Why Is There a Lemon in My Fruit Salad? How to Stay Sweet When Life Turns Sour, and A Kid at Heart: Becoming a Child of Our Heavenly Father, as well as the highly anticipated chick-lit novel GoodEnough. Pam has been writing and working with writers for several decades. 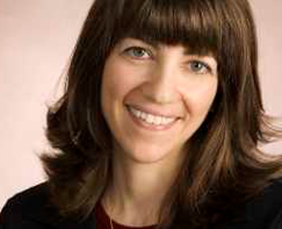 She has a dual BA degree from the University of Michigan in Creative Writing and English Language and Literature, and over 20 years of journalism writing experience. 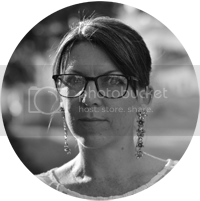 She teaches writing workshops and has been the editor for published books in a wide variety of genres, both fiction and non-fiction, including best sellers. She has self-published a book on writing called Six Steps to Successful Publication. She’s an avid horse enthusiast, loves chocolate, and prefers to curl up with a good book in her downtime. She also enjoys gardening and being outdoors. She lives in Michigan with her husband, two sons, and three cats. Visit her website at PamelaGossiaux.com. This sounds like such a good story. It isn't everyday that we reader can find such a positive story. Looks like today most story are full of angst.